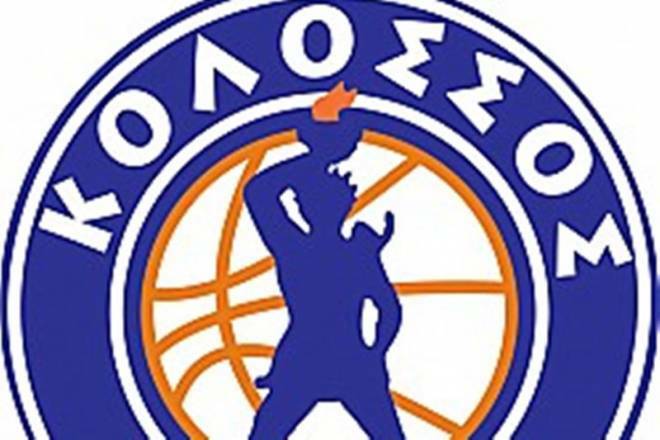 Kolossos Rodou signed Timothy Kempton jr. The 23-year-old American forward graduated from Lehigh and went undrafted in the 2017 NBA Draft. He was named Patriot League Rookie of the Year in 2014, named twice Patriot League Player of the Year (2015 and 2016), and he named in the First-team All-Patriot League for three seasons. Kempton started his professional career in Spain with Bilbao but after eleven games he moved to Israel for Bnei Herzliya. In 25 games with Bnei Herzliya he averaged 3.8 points and 3.3 rebounds.